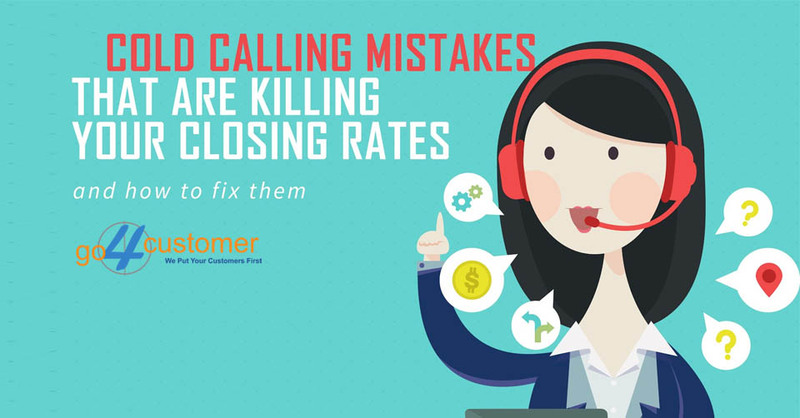 You may have opened an outbound telemarketing company but the real struggle is never in opening a company but in running it. A company cannot thrive without a good team of employees. 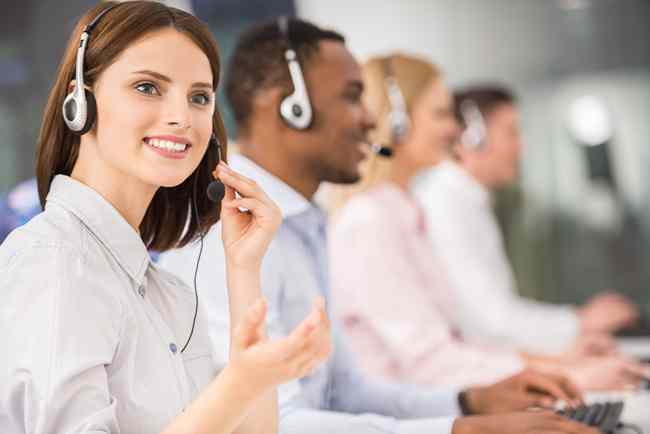 In the case of outbound telemarketing companies, you must have an efficient pool of agents that can help you in achieving the target and improve your results. However, the question is how can you do that? That is what this blog post is for. 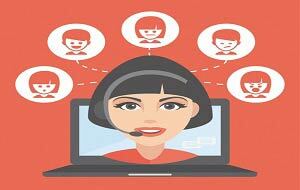 Take a look to know the ways to improve the performance of your outbound call centres. 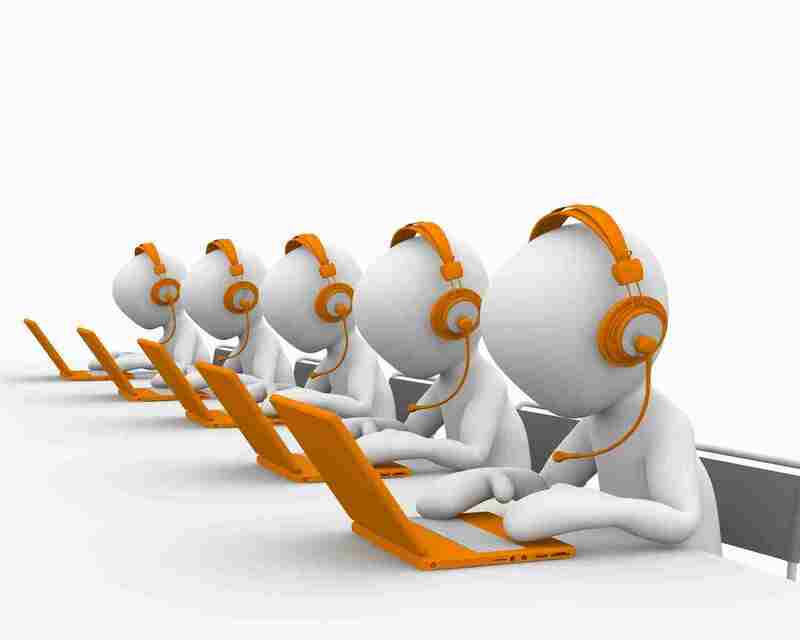 The outbound telemarketing companies have some set targets. However, mostly the agents are either quite lethargic or not aided with the latest software and tools. So, in order to make it possible for the agents to achieve the target, you should set achievable targets and should also provide them the right set of tools to increase their efficiency. When the targets would be achieved, the performance of the company will automatically improve. The IVR options ease the work of agents and the customers. It connects the customer to the right agent and also saves the time of both the agents and the customers. Interactive voice response (IVR) also helps the customer get the best solution to their problem quickly. All this leads to higher customer satisfaction level. 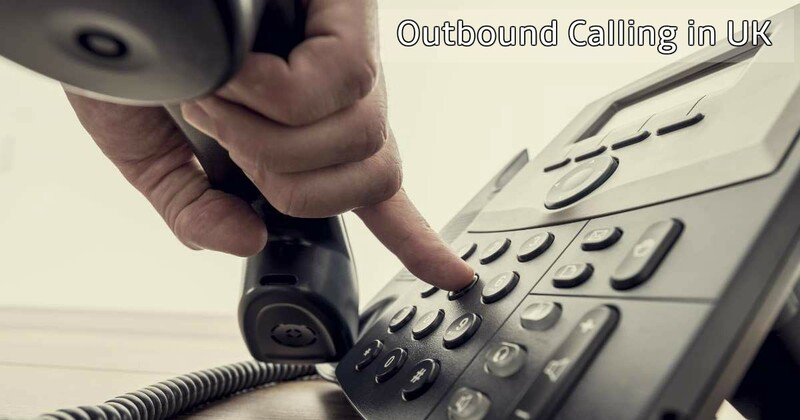 All the outbound telemarketing companies and inbound call centres should organize meetings at regular time intervals. This will help you in knowing the problems that the agents are facing and the scripts can then be made and altered accordingly. This practice will also help you in knowing the best practices that work. So, try to teach agents and shoe the best examples of handing a particular problem. There should be an equal balance in the responsibility and authority. 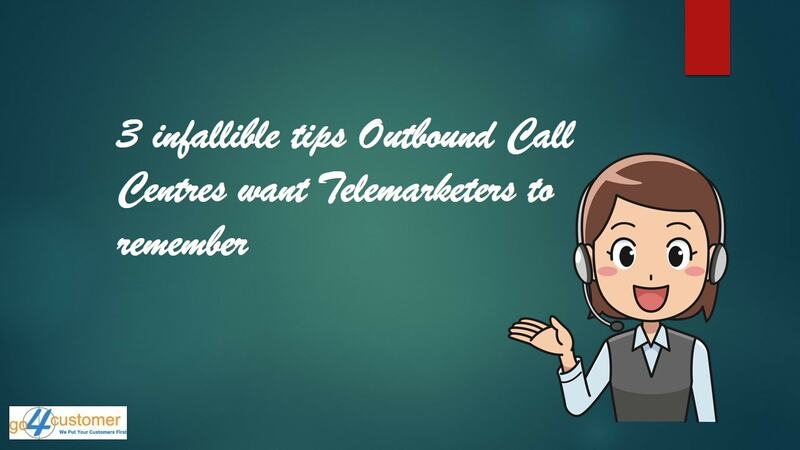 If the agents have been given certain targets to accomplish by the outbound telemarketing companies, they should also be given all the resources that can aid them in completing their targets successfully. SO, try to give the agent the latest software and information to increase the customer experience. You need to cultivate better relationships with your clients, customers and prospective customers. They need to be reminded again and again of how valued they are. Great relationships are the doorway to better performance. Nurturing your relationships with customers will help you in increasing the customer satisfaction, and this will improve your results. Moreover, building good relationships with your clients can help you have a long lasting business relationship with them. Both of these things help you in getting more clients as well which means more revenue. Always examine the metrics. They help you in judging the performance of the agents. However, it would be wrong to demotivate the agents because of that. 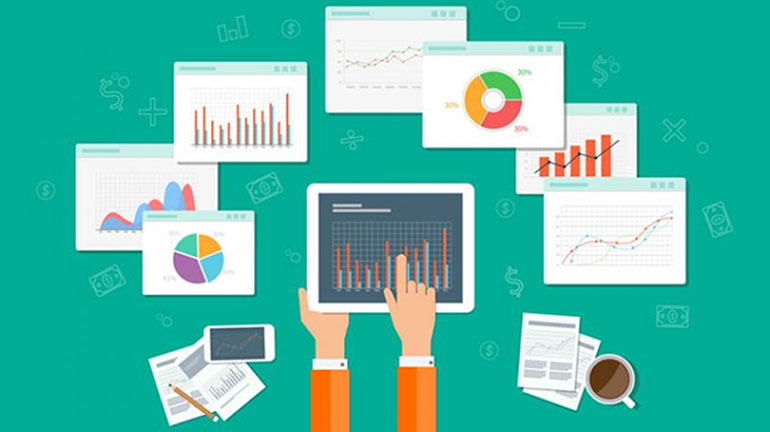 Use metrics as a powerful tool to improve your business. Check which agent lacks in which regard and try to tell him the ways to improve that metric. When you will show the agents that you believe in them, they will work assiduously on improving the performance. The change will be quite evident in the net promoter score, the satisfaction level of the customer, average handle time etc. A team huddle is making all the teams and their managers come together daily. This not only makes the work environment all the happier but also makes it possible to develop a great bond to perform the duties in a more efficient way. Let them meet daily and make them realize the value of their work and that they are working towards a common goal. This will make them realize what their contribution means and so will make the employees work even harder. A call-avoidance system should also be installed. This can let you know the main causes of the call. There can be some issues that cannot be resolved by the company and thus can help you in eliminating those root causes. This will save the agent’s time as they won’t be required to answer different customers for the same problem. 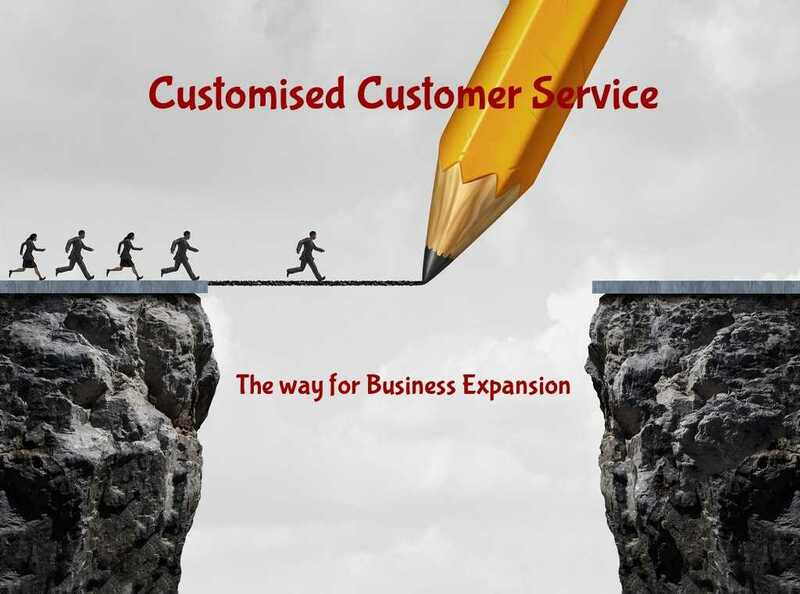 This in turn will improve the customer loyalty and satisfaction. You just need to identify the major areas of concern and work towards resolving them. Apart from the aforementioned points, you should test customer journeys, promote healthy competition between the agents. Also, keep following the aforementioned tips to see you call center company soaring heights of success.